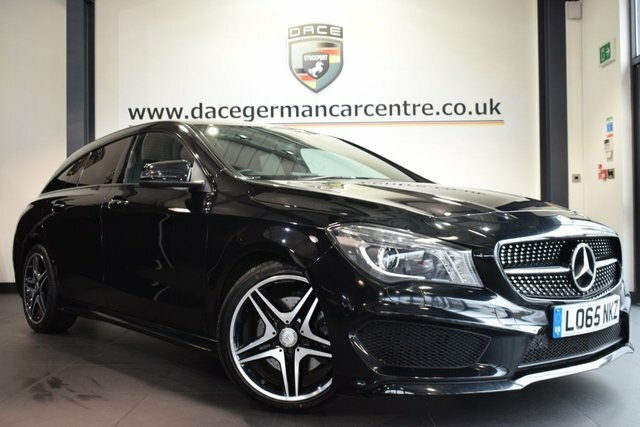 If you are looking for a great used Mercedes-Benz Cla car in the Wigan area, come to Dace Motor Company Ltd! 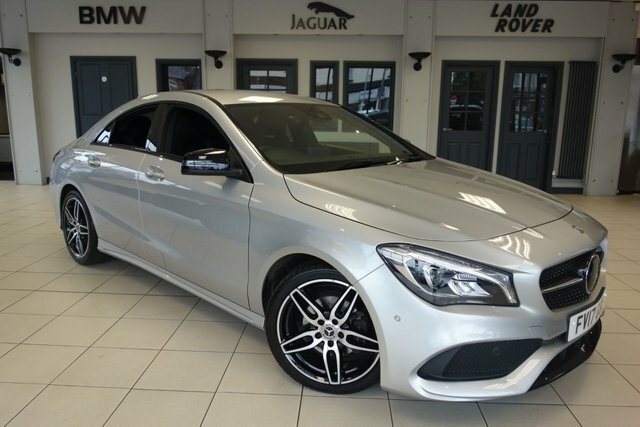 There are over 500 used autos available on our forecourt, including an excellent range of Mercedes-Benz Cla cars. 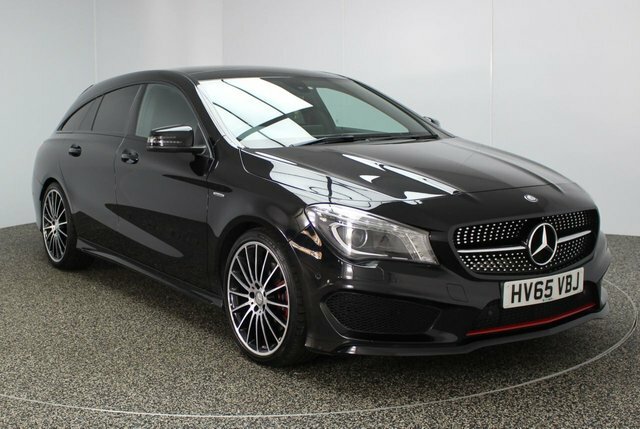 This brand is celebrated for its opulent cars, such as the beautiful AMG E63 and the reliable G-Class, and with a prominent selection of busses, and vans, it is apparent that Mercedes-Benz is a premium producer of all motors. 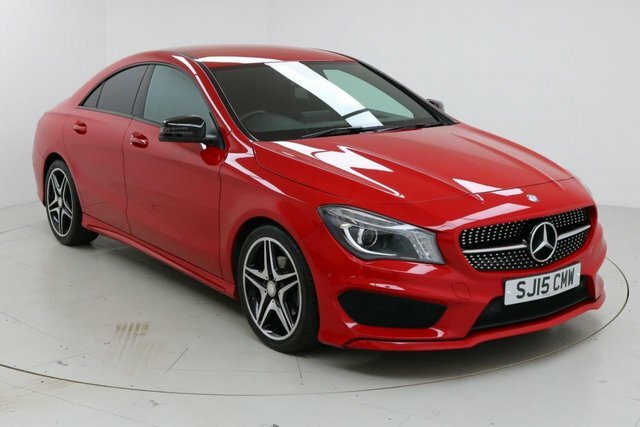 Browse the current selection of second-hand Mercedes-Benz Cla cars now! 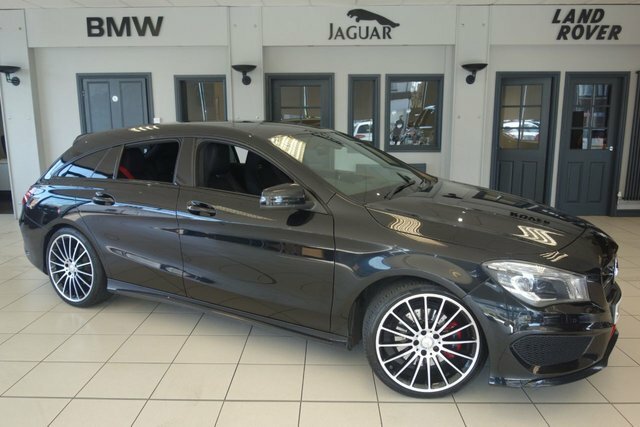 To reach our dealership from Wigan, you can either take the M6 or the M61 to join the M60. 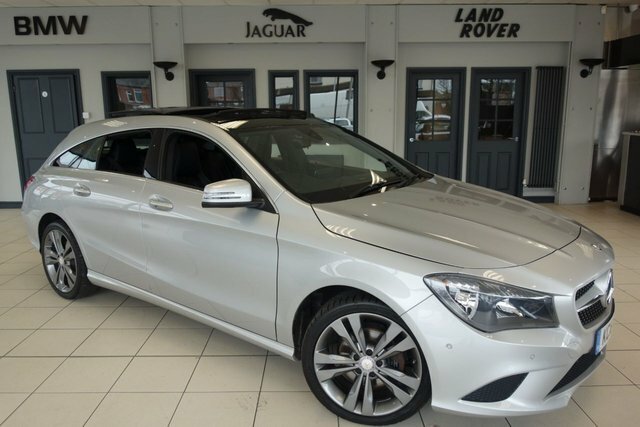 At Junction 27, take the A560 exit to Stockport to find our site and your next motor!